There’s nothing like bicycling in the Indiana Dunes, with views of towering sand dunes and miles of sandy beaches. Bring your own bike or rent one from Pedal Power at the Indiana Dunes Visitor Center and ride the 2.5-mile Dunes-Kankakee Trail, a paved trail that goes from the Indiana Dunes Visitor Center to Indiana Dunes State Park. It also connects with the South Shore Line train and the Calumet Bike Trail. And yes, you can take the train! The South Shore Line’s cars designated for bicycles make it easy for you (and your bike) to get around the Indiana Dunes and Chicagoland areas. But that’s not all awaiting cyclists in Indiana Dunes Country. Mountain biker, road warrior or BMX biker, you’ll find what you’re looking for. Mountain bikers of all levels of experience will have a blast at the 10-mile Outback Trail at Imagination Glen Park! The twists and turns will test your skills. If you prefer a tamer trip, enjoy the 10.4-mile Prairie-Duneland Trail, a 12-foot wide paved trail that passes through the communities of Indiana Dunes Country. And BMX riders should check out the Steel Wheels BMX Track, which has hosted national competitions. and we haven’t left out you roadies! If you’re near the Indiana Dunes, don’t miss the 2.5-mile Dunes-Kankakee Trail, a paved trail that goes from the Indiana Dunes Visitor Center to Indiana Dunes State Park. It also connected with the South Shore Line train and the Calumet Bike Trail. For road-cycling purists, the 20-mile combination of the Prairie-Duneland Trail and the Oak Savannah Trail offers a flat, paved path through areas like Lake George and Countryside Park. 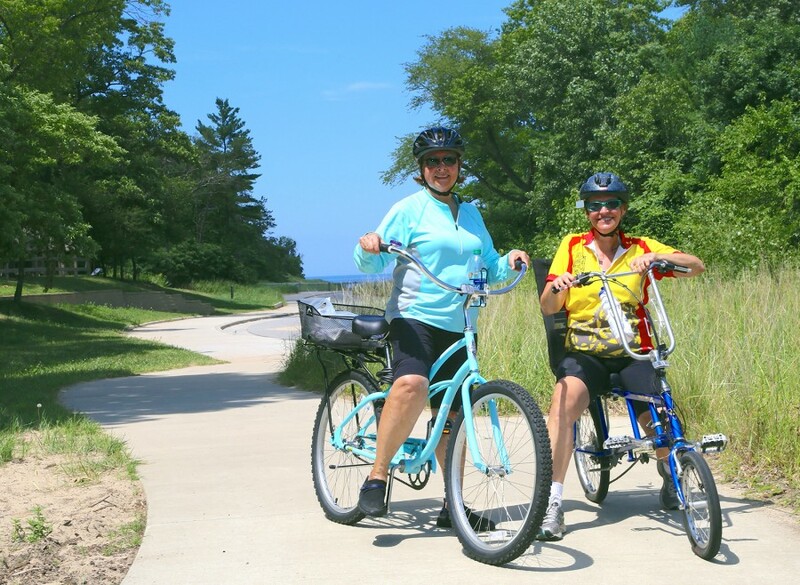 If you don’t mind sharing the roadway with vehicles, check out the bike routes shown on the map and which are marked with signs – and you’ll get to see the communities and country roads of Indiana Dunes Country. Traveling to Indiana Dunes Country without your bike? 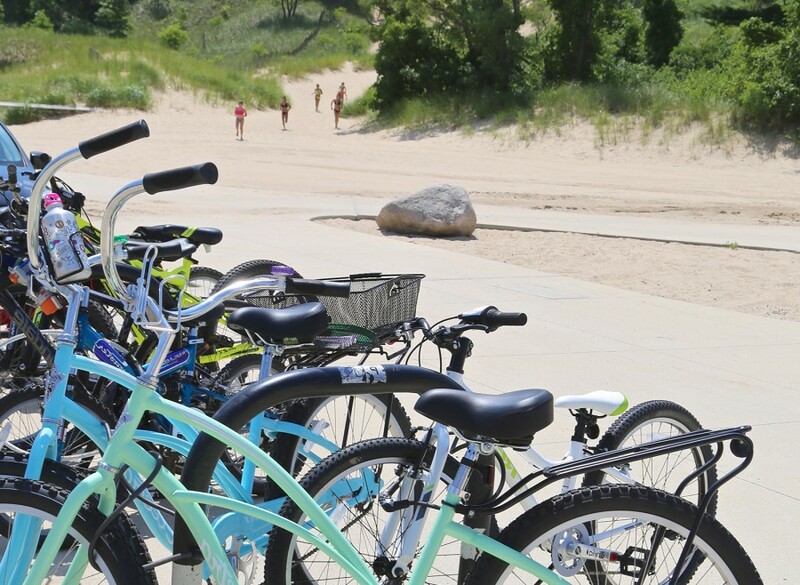 Stop at the Indiana Dunes Visitor Center and rent one from Pedal Power and enjoy a scenic, traffic-free trip to the dunes. 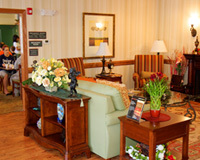 Bike rentals are also available from Chesterton Bicycle Station and Camp Stop General Store. Indiana Dunes Country Activities Guide!